Federal Bill HR 6 or the “Support for Patients and Communities Act” was signed into law October 24, 2018, by President Trump that will effect DOT-mandated drug testing. 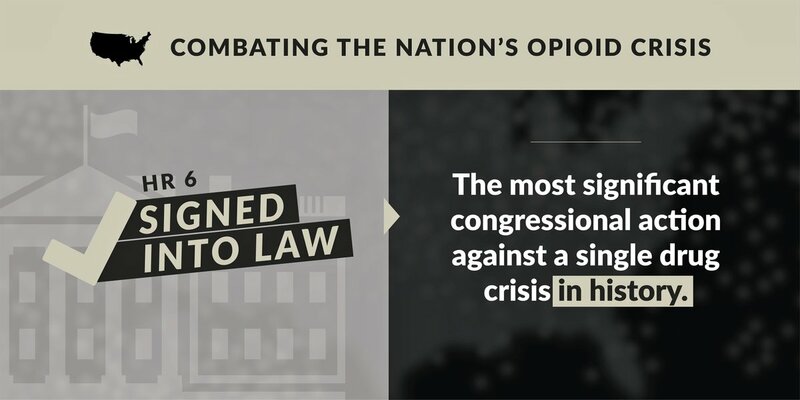 The Act, which includes Miscellaneous Section I Fighting Opioid Abuse in Transportation, establishes specific requirements on the Departments of Health and Human Services (HHS) and Transportation (DOT) for rulemaking and implementation of changes to drug and alcohol testing in the transportation industries. The Act mandates HHS to update Congress on implementing the process of publishing hair testing guidelines for DOT-mandated testing within 60 days of enactment of the Act, and every 180 days until guidelines are published. Until guidelines published, hair testing is not allowed for DOT-tests. Learn more about Hair Testing here. The Act mandates HHS to publish a final notice of the Mandatory Guidelines for Federal Workplace Drug Testing Programs using Oral Fluid Testing no later than December 31, 2018, based on guidelines published in back in 2015. Until guidelines published, oral saliva testing is not allowed for DOT-tests. Learn more about Oral Testing here. The Act reaffirms that the FMCSA Commercial Driver’s License Drug and Alcohol Clearinghouse will go into effect January 6, 2020 and that within 60 days, the FMCSA administrator must submit a status report to Congress the Clearinghouse status. The Act mandates that a public database of DOT drug testing stats be provided by March 31, 2019. The DOT must this public database of DOT Drug and Alcohol Testing data reported by employers’ M.I.S. reports for each mode of transportation. Within two years after this database is being used, the GAO must review the DOT’s Drug and Alcohol Testing Management Information System (M.I.S) and provide a report to Congress including recommendations for use of the M.I.S. system data, its effectiveness, and improvements to the M.I.S. reporting system. There are many other details in the Act, such as the use of electronic records and signatures for DOT drug and alcohol testing forms being strongly encouraged. Read more for full details of the Act. Not a Consortium member? Be sure to switch to CleanFleet in order to keep updated on all the DOT rules and regulations as they change and let us help you stay in compliance. There are 0 comment. 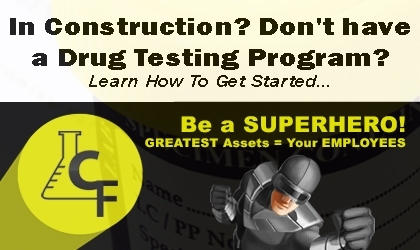 on "Federal Bill Signed into law October 2018 Establishing Specific Drug Testing Requirements"